But first you have to take a step right here and now and let His love overtake you. Like a wave, allow it to take you out to sea. You don’t know where the current may go, but trust. He will get you there. Into the inner depths of his heart. Where his love will cast out all fear. There is a new day coming. 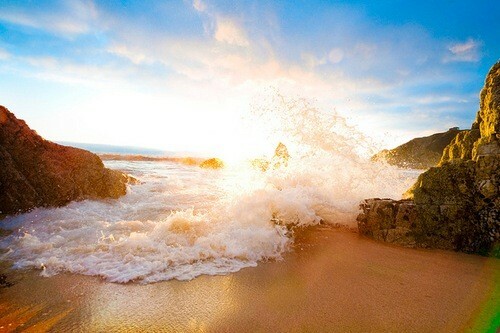 Let the waves of his love crash down and over upon you.